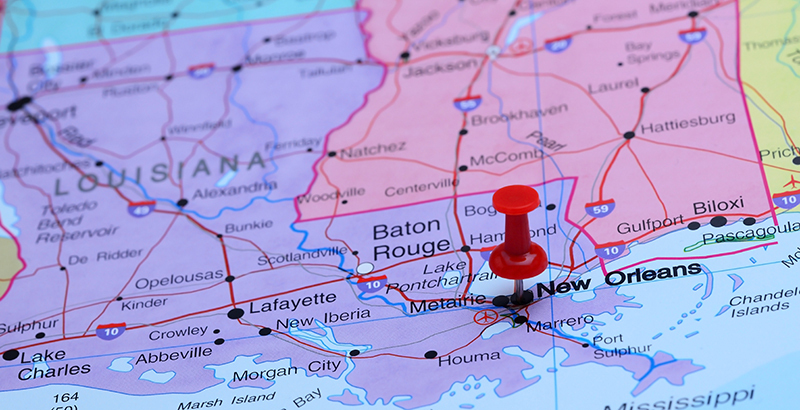 In a FutureEd interview, Louisiana Superintendent of Schools John White discusses the state’s participation in the U.S. Department of Education’s innovative assessment pilot. “Our hope is that the new assessments will create an incentive for teachers to focus on the meaning of texts, to focus on building background knowledge rather than specific skills like summarizing or finding the main idea of a text, which really do not have a strong basis in evidence of assisting students in learning to read,” White explains. With a new Congress — with “dozens of new, more diverse members helping to propel Democrats to control of the House” and Republicans slightly expanding their majority in the Senate — Carolyn Phenicie examines “6 Education Predictions for the New Split Congress” in The 74. The Education Department has “set a March 1, 2019, deadline for states to change their ESSA plans for how they’ll rate schools in the 2019-20 school year,” Phenicie reports. State chiefs “must consult with their governors and give communities a chance to comment.” With “several new governors who focused on K-12” taking office in 2019, changes to how the nation’s keystone education law is implemented in the states are likely.